Bulgaria is a great destination for outdoor activities. Its mountains and rivers make it an ideal location to enjoy nature activities such as rafting, canyoning, walking, orienteering, horse riding, kayaking, MTB mountain biking and road cycling, bushcraft, camping and survival. 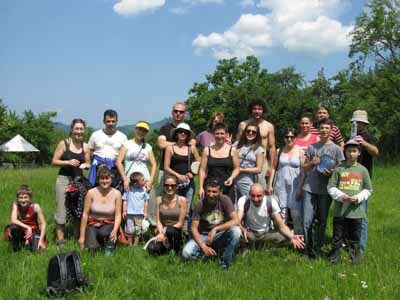 JMB Travel can organise a tailor-made active team building event for your company where you choose the activities. It is a great way for your employees to enjoy a fun time together outside the office. Our aim is to create a bespoke active team building event that is fun and memorable. We will tailor the incentive trip to reflect your company’s objectives and the personal preferences of the group. You can choose the activities that best suit your team. Entertainment such as private DJ party, outdoor BBQ, wine degustation, nightclub evening as well as traditional Bulgarian folk singing and dancing.